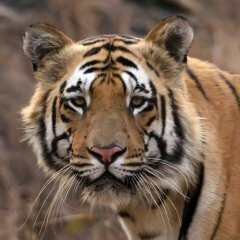 The changing tiger dynamics in Bandhavgarh and the absence of a dominant male tiger in the park who is capable of giving adequate protection to young cubs has resulted in a lack luster season for the famed Tala zone of the park. 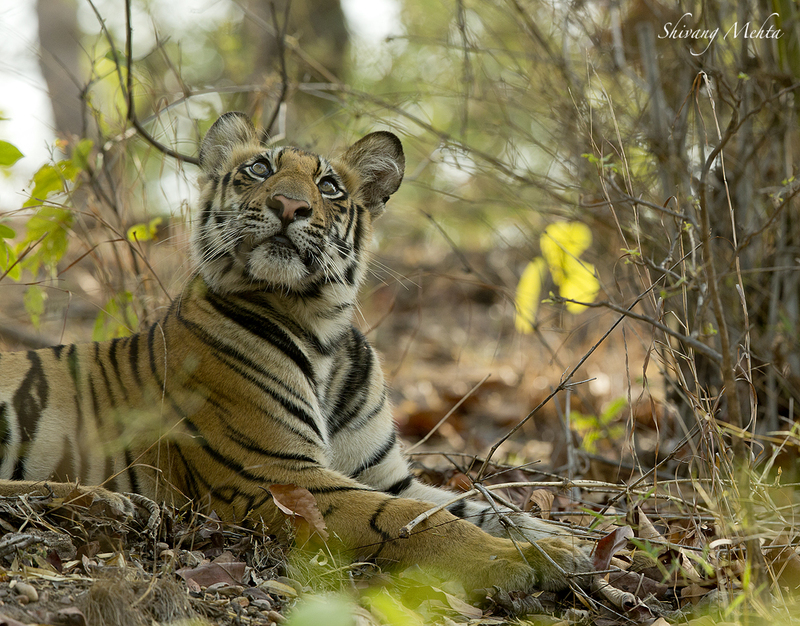 The focus has been on Makhdi and the Sookhi Patiha female which has been keeping the park busy throughout this season. 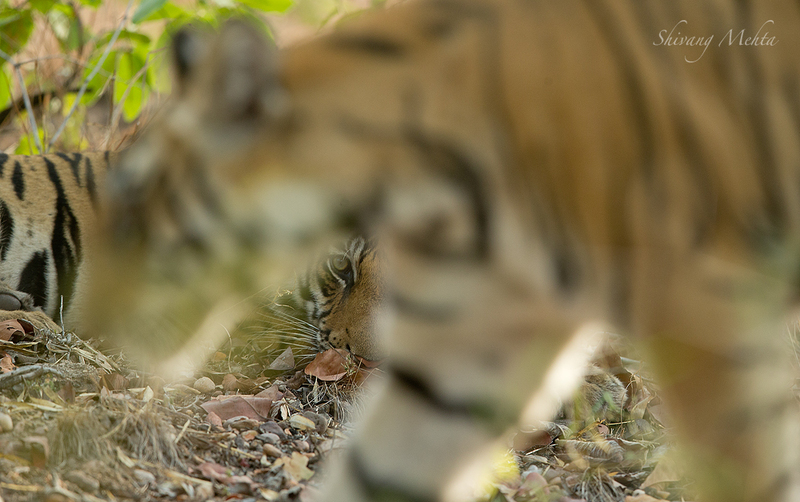 Working on tiger cubs outside the Tala zone was a challenge and a different experience from my past Bandhavgarh endeavors. However we got 3 exclusive photo opportunities with the family over the 9 day period which were good enough for an excellent portfolio. More than the images tracking the family in the Patiha area and understanding some new areas of the park was a great learning experience. 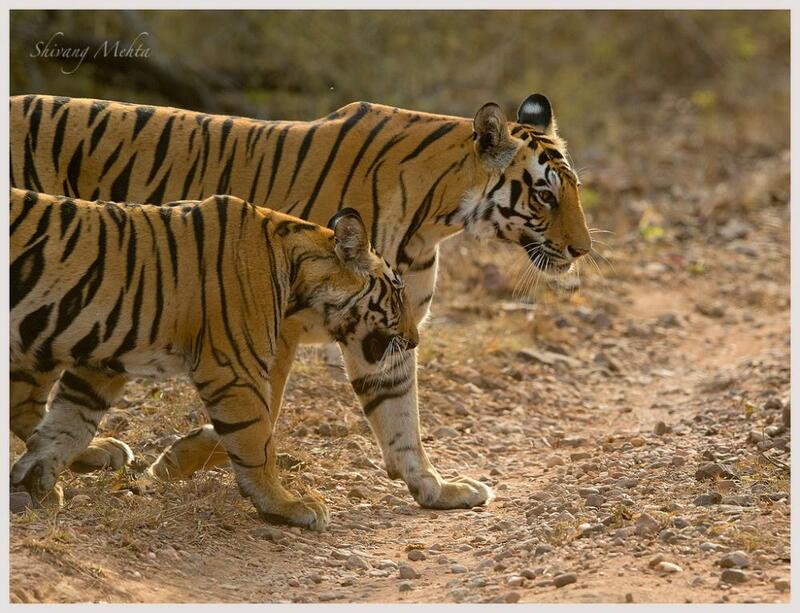 Here are some of the many moments I spent with this wonderful family in the far end of the Makhdi zone of the park. The clarity and composition is OUTSTANDING! We're very fortunate that you've chosen to share these with us on Safaritalk. This is great photography! Thanks for sharing. 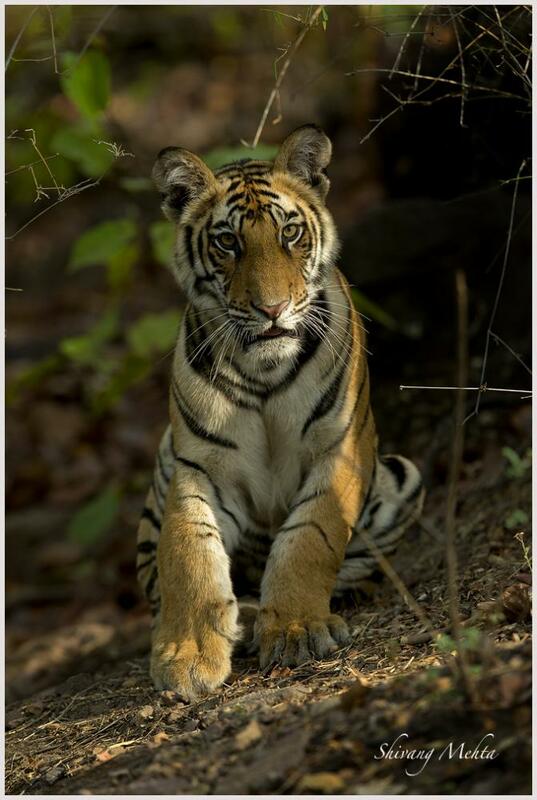 Thank you @@Shivang Mehta for the outstanding photos and update on the park. The third and fourth photos are particularly stunning. Nay thoughts on why there isn't a dominant male in the area? Brilliant stuff, thank you for sharing. Do you know what happened to Bamera? Also love the last one in the cliff, so unusual!! I can only add more accolades; brilliant! What incredible creatures. Janzin - that image is from an elephant's back. 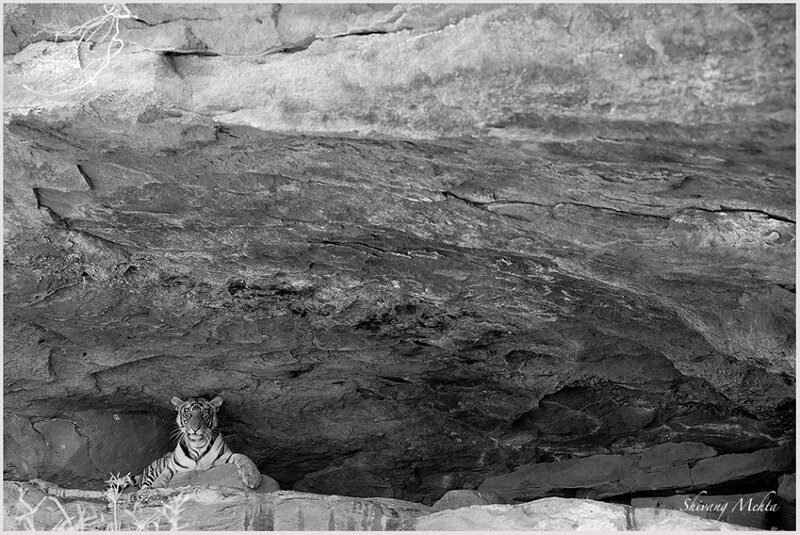 The tiger was at an elevation.